Canopy Growth (NYSE:CGC) shares skyrocketed following news that it plans on entering the U.S. hemp market, and that has investors scrambling to figure out which pot stock could be next to deliver marketing-beating returns. The marijuana market is worth $150 billion annually, according to the United Nations, so the top cannabis companies could enjoy remarkable growth as marijuana prohibition lessens worldwide. 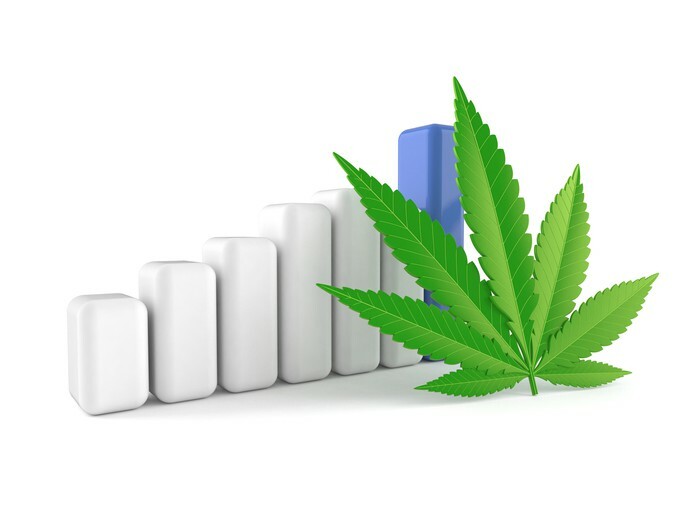 Although there are plenty of companies jockeying for market share in this emerging industry, CannTrust(NASDAQOTH:CNTTF) is my favorite marijuana stock to buy now. Is this stock right for your portfolio, too? 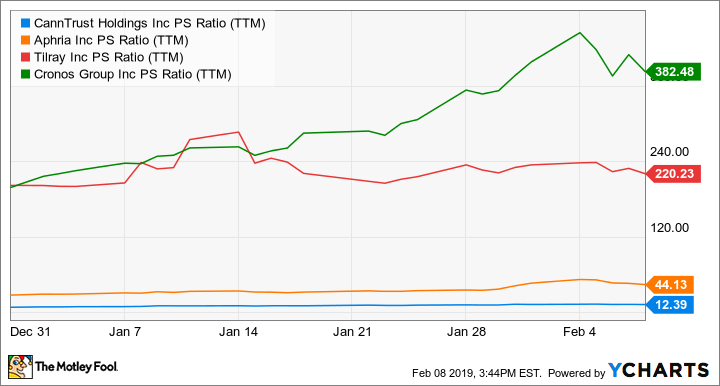 Read on to learn how surging production and sales could make this stock a top performer in 2019. If they execute on their plans successfully, smaller marijuana companies, including Aphria (NYSE:APHA), Cronos Group(NASDAQ:CRON), Tilray (NASDAQ:TLRY), and CannTrust could also be big winners. Furthermore, CannTrust's product mix is arguably one of the industry's best. It generated 52% of its sales from high-margin extracts, rather than lower-margin dried flower, in Q3. By comparison, extracts accounted for 39% of Aphria's revenue in the quarter ended August 2018, and 29% of Cronos Group's sales in Q3 2018. Historically, they've accounted for about 45%of Tilray's sales.